Remember the transformation of fail and win 5–6 years ago? Fleeting online slang phrases like bucket of fail and made of win may sound dated now, but terms like epic fail/win and FTW (“for the win”) and the words’ use as tags and hashtags remain popular. Fail and win have firmly, if informally, extended their grammatical domains, having been converted from verb to noun, interjection, and other categories. A word undergoing comparable change is nope. Its metamorphosis over the last few years has in some ways been more impressive, but it seems less remarked on than fail and win – maybe because of its more limited distribution. For instance, this cartoon on Imgur (pronunciation note here), which shows Spider-Man shooting spiders from his hands, drew comments that use nope as a verb, adjective, and noun – mass and count – as well as duplicating, lengthening, and adverbifying it. 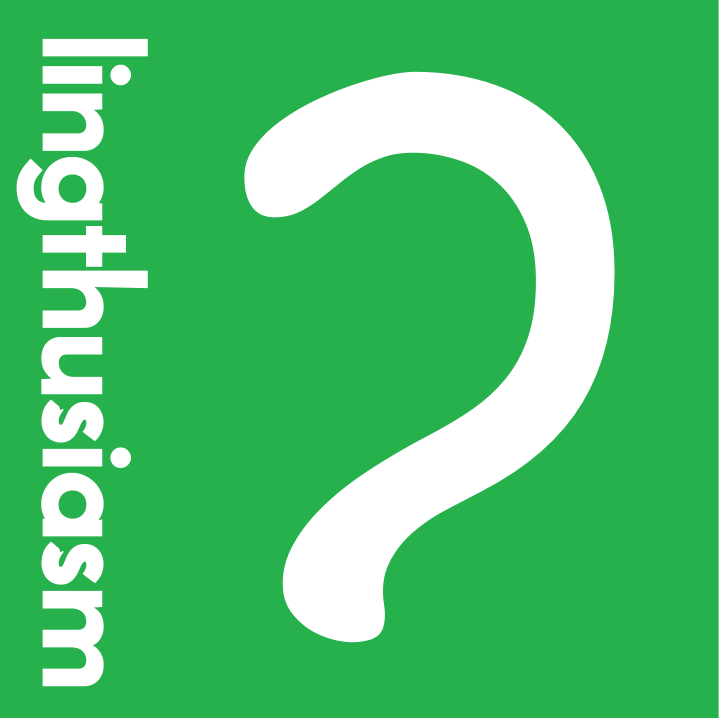 Will abbreviations, crudely spelled words and a lack of consideration for grammar become the norm, or are these anxieties simply great plumes of hot air manifesting out of fear – fear of the new? This question is addressed from various angles by a series of talking heads whose comments are for the most part informed and level-headed: in order of appearance, David Crystal, Fiona McPherson, Robert McCrum,* Tom Chatfield, and Simon Horobin. Crystal, for example, reports on children’s use of abbreviations in text messages, which he analyses when visiting schools. Back in 2004 the abbreviation count was only about 10% on average; on a recent visit there were none at all. The students tell him they “used to do that” but it’s not cool anymore; one child, tellingly, stopped when his parents started. We really need to be a little bit more sophisticated about this, and partly recognise that what people are doing is bending screen-based language to be more expressive rather than less. 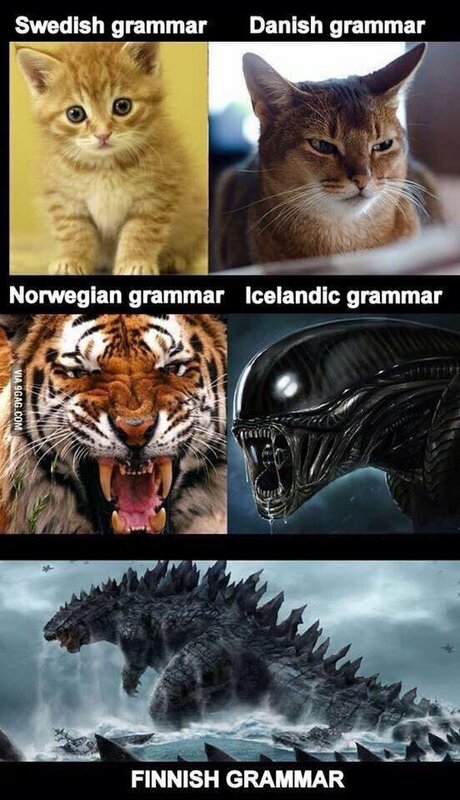 When you don’t have a human face there in person to convey emotional text and subtext, you tend to go above and beyond conventional standard English, conventional good grammar, in order to get your meaning across. You draw smiley or sad human faces out of punctuation; you use lots of exclamation marks; you use irony marks and asides; on Twitter you use hashtags. Now this isn’t for me bad grammar so much as good innovation when it’s done well. The video could have done with more female voices – one woman out of five participants is not a very good balance – and subtitles would be a welcome addition especially for non-native-English speakers. 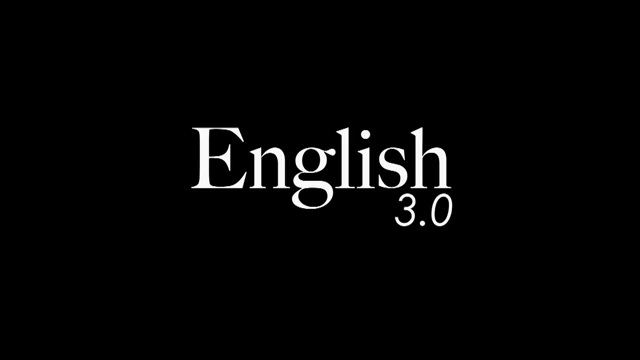 But compared with the last video about language that I featured on Sentence first, Weird Al’s ‘Word Crimes’, ‘English 3.0’ is a dose of fresh air, common sense, insight, and tolerance, and is well worth 20 minutes of your time. * Not McCrumb, as the video caption has it. This is why we need proofreaders. You might have heard about the sheep–goat hybrid born in County Kildare in Ireland earlier this month. First reported in the Irish Farmers Journal, the animal – informally called a geep – is a rare and noteworthy creature. But what struck me was a linguistic item connected to the story. After the Farmers’ Journal posted a video of the creature on YouTube yesterday, it quickly went viral among customers in Murphy’s pub. 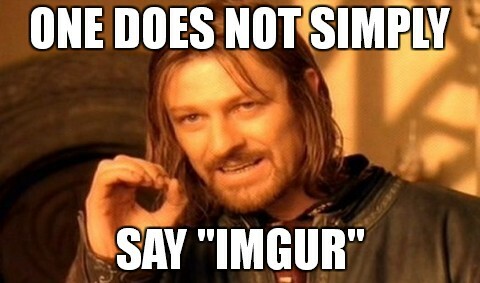 How do you pronounce “Imgur”? Take the poll! Imgur is pronounced “image-er/im-ij-er.” The name comes from “ur” and the extension “img” – your image! But it’s not an intuitive pronunciation. When I first encountered the site I called it “im-gur” or “im-grr”. Because the g is followed by a u, it didn’t even occur to me that it might be a soft /dʒ/ sound. Most of the people I’ve spoken to about it agree, or they avoid saying it altogether.